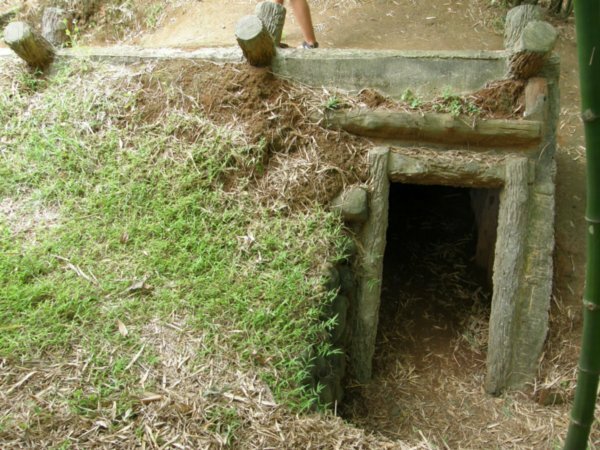 Van La Underground Tunnel belongs to Luong Ninh, a village which is only 7km to the South ofDong Hoi City in Quang Binh Province. The first and only tunnel built in Quang Binh, Van La is a creative construction which expresses the united spirit of Vietnamese people during Vietnam War. In 2006, realizing the important historical values of the tunnel, the Committee of Quang Binhdecided to fully renovate and transform Van La Tunnel into a national historical site so that people can come and admire this wonderful construction.